Thank you so much for hosting! I hope you have a wonderful Thanksgiving! Thanks for hosting! Have a blessed Thanksgiving! Thanks for hosting! Happy Thanksgiving! Thank you for hosting the party! 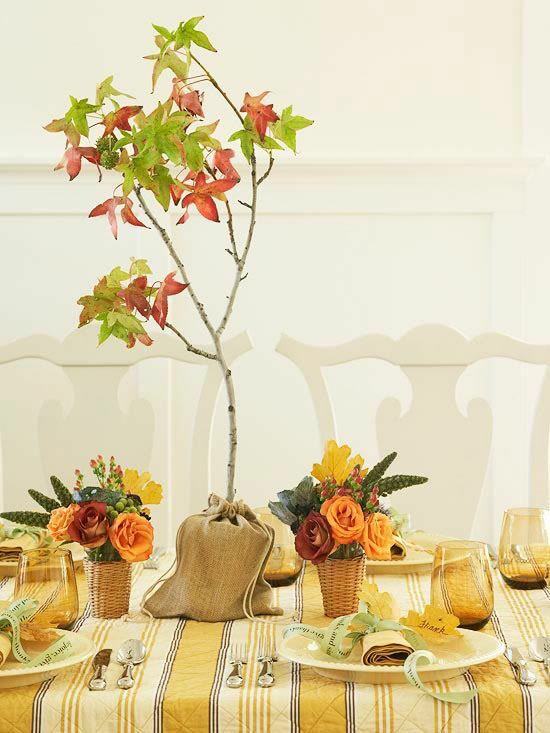 Love that featured table centerpiece! Thanks for hosting!!! This is great!! Thanks so much for hosting! Have a great Thanksgiving. Thanks for hosting! Hope you have a wonderful Thanksgiving! Hi Stephanie, this is my first time to link up, thanks for hosting a wonderful party! Hi Stephanie; great linky party going on, thanks for hosting. Thanks for hosting this great party Stephanie, I love to link up! Happy Thanksgiving for you and yours. Thank you so much for hosting the party tonight, Stephanie Lynn, and I hope you have a lovely Thanksgiving! Happy Sunday Showcase! and wowzers~~~Thanksgiving count down! I hope you have a beautiful and blessed holiday with your family. Thank you for all the opportunities for bloggers to share in linky creativity! Stephanie…thanks for the party this week. Have a blessed thanksgiving. Posting on thanksgiving tablescape this week. New to your blog, new follower and new to your link party! So glad I found you. Great blog! Thanks for hosting. Have a Happy Thanksgiving.